Okay, it’s no secret that I have a watch obsession. Every time I visit a store, I also check the jewelry department hoping to find something else to add to my wardrobe. Everybody has things they collect – and for me, it’s watches. When I head to a meeting I wear something simple and bold, when I go to the gym I throw on my G-Shock. There’s a perfect watch for any occasion, any outfit palette, any mood. Whether you’re weekending, going for a run, or just more of a tech guy – there’s a watch out there for you. I have this fascination with watches because they’re such an intricate (and necessary) piece of technology that always gets overlooked and forgotten. Most guys I know don’t even own a watch, much less a collection. Not only are they extremely functional, but there’s an added elegance to a watch wearer. There’s just this essence about a man wearing a watch that always says to me “this guy values his time, he is a go-getter, he is a busy businessman” and usually, it’s true. 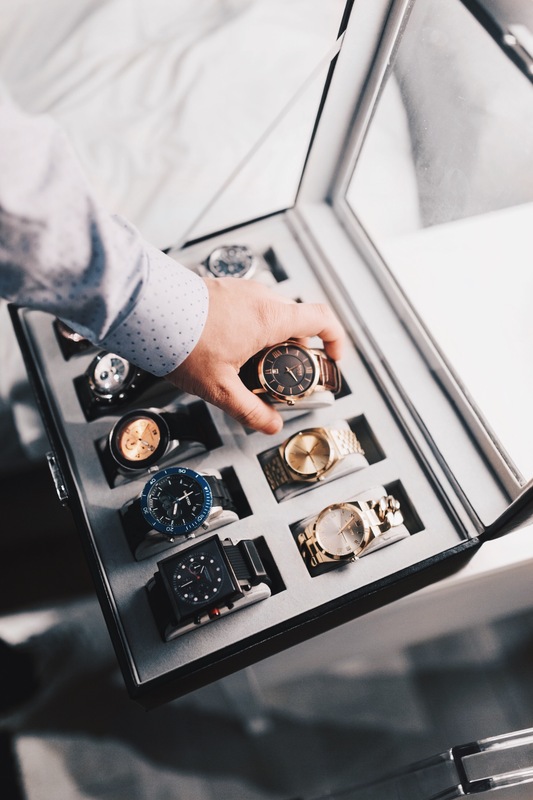 I think the disconnect that causes most people to skip purchasing a watch is that they feel they have to spend $5,000 and buy a Rolex – you don’t. Watches ARE for the everyday man, and there are plenty of affordable options to keep your watch collection stocked and up to date. 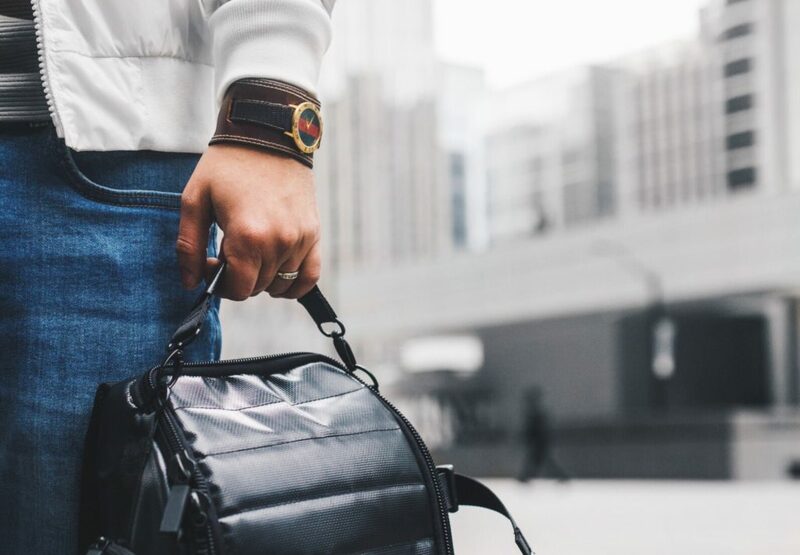 There are tons of amazing watch brands that offer stylish entry level pieces that won’t break your bank. Nixon, MVMT and Timex all have affordable watch options for the everyday gentlemen. There’s no excuse for not owning at least one good watch that you can pair with most of your outfits. Get something simple and neutral. Big faced and square watches tend to make a bolder statement- and while these are great, they don’t work with all your outfits. If you only have the budget to add one watch to your wardrobe go with something that has a smaller face and is round shaped. 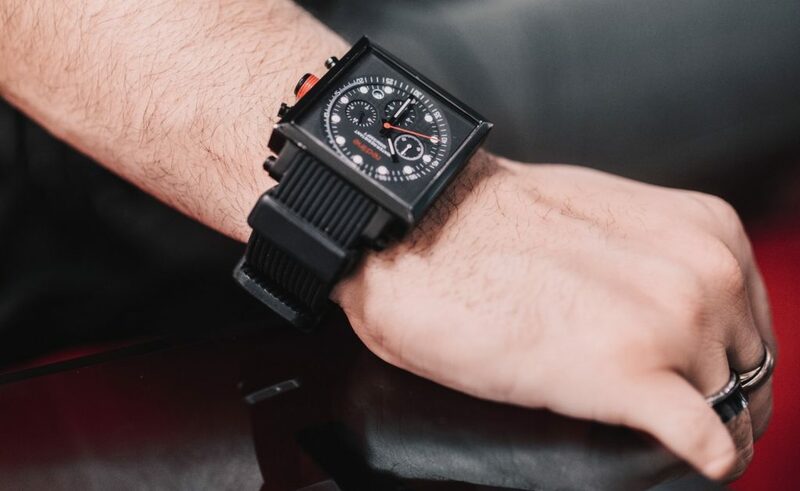 These watches will blend into outfits better, square watches tend to be a lot heavier, bulkier, have a hard time inconspicuously fitting under your sleeve and can be a bit restricting (with your hand movements). The Nixon Time Teller (pictured below) goes with most of my outfits and has a great neutral colour that compliments my skin tone (also important). So with all of that being said, here’s my favourite watch in my collection – a vintage Gucci I received as a gift a few years ago. It was purchased from a consignment store, and I’m really attracted to the mystery behind it- coupled with the fact that it’s an extremely unique piece. Who used to own this? Why did they give such an amazing piece away? I’d like to know these things, but at the same time, I am happy it landed on my wrist. If you’re looking for more watch style ideas or need some recommendations on brands I’m currently rocking, leave me a message below and I’ll do my best to lend a hand! Such a nice post, and I definitely agree with you. Watches are most of the time a forgotten piece and they shouldn’t be. For now I’ve got 2 diesels, but I’m planning to expand my collection soon. Keep up the great work! Very well written! 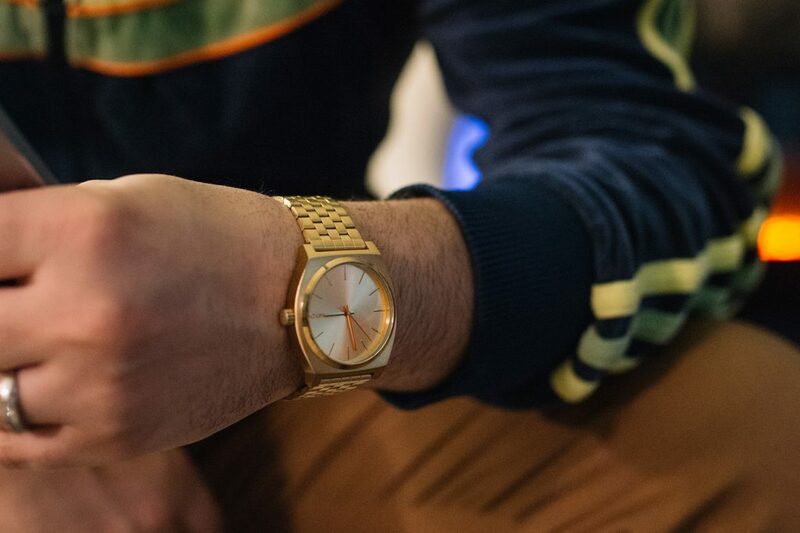 Watches are definitely a timeless piece that are often looked over. I look forward to reading more! Watches are functional jewelery. I’m very interested in seeing if smart watches take off, and if they do, what direction they’ll take jewelery in. Excellent content, creative and engaging! Love the imagery too. Your collection is stunning, I am sure you’ve only skimmed the surface of all the accessories you have. You wear your style so effortlessly! keep up the fashion forward funk!